Choosing my “best” skin care products recommendations for 2017 was tough! But when I focused on my top requirements for great products, I was able to easily choose. Some on the list are classics because there’s still nothing better, some are new, and some are exciting and innovative. 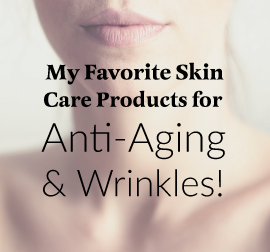 They are all products you shouldn’t live without! a. These products must substantially improve and maintain your skin health and beauty. b. They are products that you should already be using. If you aren’t, add them to your routine ASAP! Why it’s my top pick: Ok, no yawning! Sunscreen is so important! Use this every morning 365 days a year. Rain or shine. If you do nothing else for your skin this year, this should be it. Saves your skin more any anything. You want high zinc – this one has 18%. Where to get it: Store.Skintour.com, or at dermatologist offices that carry it. Why it’s my top pick: Yep, another sunscreen. That’s how crucial it is to your anti-aging and problem prevention routine. This Elta product has been a hit since day one with my clients and I. It has 9% zinc. Good for daily use in low to moderate light exposure. Why it’s my top pick: These Vitamin A cousins do more than any other skin product to prevent and reverse the effects of sun and aging. Make it a priority to find a version you can use at least 4-5 times a week. Why it’s my top pick: This Vitamin A cousin is one that almost everyone can use. Gentle, good for sensitive skin and you can slowly work up to stronger ones. Almost the same effect, if used over time and consistently, as tretinoin. Why it’s my top pick: Antioxidants turn out to be key and lots of science now that in the right concentrations these bind to skin cell DNA and protect it from free radicals. Use under sunscreen. The phloretin travels better and the Ferrulic lasts a little longer. Where to get it: Store.Skintour.com, and at spas or dermatologist offices that carry it. Why it’s my top pick: Because this product is inexpensive and accomplishes a ton for the price. Unclogs pores, clears acne, stimulates a little collagen, great for guys with beard problems, takes off dry flakey skin. You can use it on the body too. I use it on my arms and legs! Comes in 15 and 20% too. Why it’s my top pick: Still the highest concentration and quality of cell (lab human fibroblasts) cell growth factors we’ve been able to find. A serum that should be used under moisturizer or sunscreen. Why it’s my top pick: Comes in great shades for many skin types and in a version for dry skin and an oil-free. Just enough to coverage to let your skin show through. Use over sunscreen but also has a little. Where to get it: Department stores, or a store like Sephora. Why it’s my top pick: This is wonderful for normal to oily skin. It comes in great variety of shades. Use over your sunscreen. It adds a little color and extra sunscreen. Looks totally natural on. Where to get it: Spas or dermatologist offices that carry it. Why it’s my top pick: Great eye cream that is gentle, conforms to EU standards non chemically near the eyes, and is packed with antioxidants. 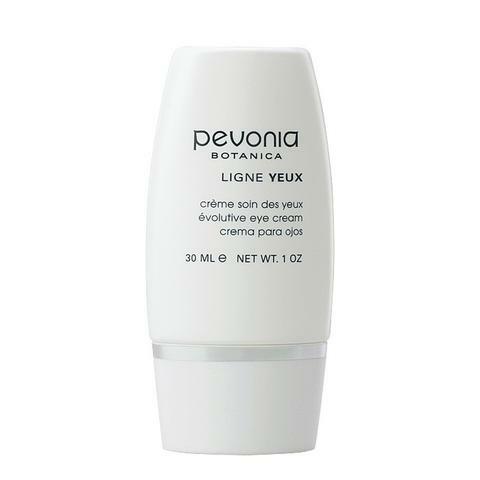 The cream nourishes and smooths around eyes. Where to get it: Store.skintour.com or spas that carry it. Why it’s my top pick: This is the BEST single thing to cover blemishes, bruises, red spots, brown spots, you name it. It has 5 different colors in one palette for all of the above. Use it over your makeup with the included brush. 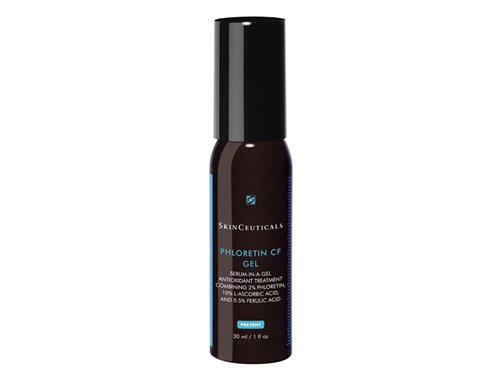 Why it’s my top pick: This gel is pure, containing no oil and versatile. It contains almost nothing but hyaluronic acid (natuaral skin hydrator) and vitamin B5. Use it under moisturizer for extra hydration when you’re dry or use it alone if you are oily or acne-prone. A little goes a long way. Why it’s my top pick: This might be the only cleanser you ever use again. Takes off make up well, but isn’t drying. Really good for sensitive skin. It’s pH balanced too. You really don’t need something super fancy with cleansers, and this does the trick. The fresh scent is nice, and it lathers just a little, which is just enough. Where to get it: At dermatologist offices that carry it. 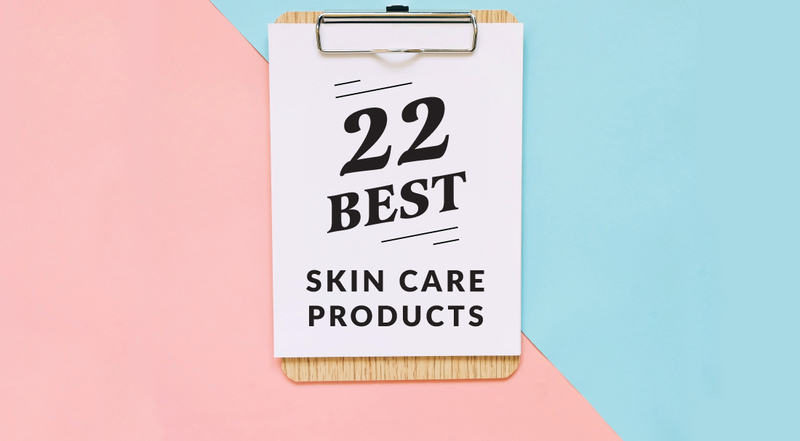 Why it’s my top pick: These products are great go-tos when you want a basic product for a great price that gets great results. Even the most sensitive skinned can usually tolerate the cleanser. Why it’s my top pick: Our patients and I use this constantly. Great for men, too. Nobody wants peeling, cracked lips. The balm is moisturizing and comes in 6 great scents: mint, shea butter (vanilla), blackberry tea, and more. Something for everyone! The sunscreen is a plus, because most lip balms don’t have it unless they are made for lifeguards. The last 6 are for the body. We need to start paying more attention to keeping the skin on our bodies matching up with our faces. Mismatched skin looks odd, and worse: it undermines anti-aging efforts on our face by revealing older skin elsewhere! Why it’s my top pick: I love this company and am glad these are becoming so popular to wear over a bikini. This kind of apparel will save your skin a ton of wear and tear, will save your wallet on using so much sunscreen (since those areas will be covered by the rash guard), plus the styles are so cute! I always get compliments when I wear mine. Why it’s my top pick: It’s not a lower face and neck lift, but this cream offers prevention and slight improvement with the ingredient acetyl glucosamine, which is the best you can hope for from a product alone. You should see improvement in 3-6 months of use. Why it’s my top pick: Body oils are lovely, and don’t clog pores the way some facial oils can. This body oil will really help to hold in moisturize. It has the perfect consistency, a light scent, and beautiful packaging. Why it’s my top pick: You don’t have to ruin your skin with tanning. Get natural looking color with this self-tanner! This one really works and hardly has as much of that annoying scent that so many self-tanners have. Bonus, it’s inexpensive! 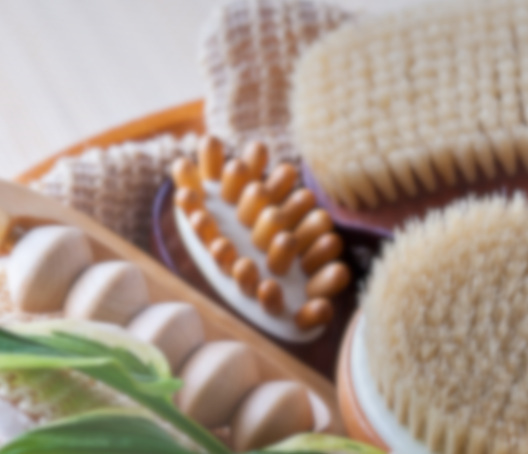 Why it’s my top pick: Everyone needs to use a body scrub at least once a month to get dead skin cells sloughed. That way you can increase the cell turnover rate underneath. This products is offered in several other scents, too. Won’t grease up your shower – thank goodness! Why it’s my top pick: Use organic body lotions to spare yourself the chemicals, since this is a much bigger area than the face. It’s good for the planet too! This lotion has the perfect consistency, and is available in fun light, natural fragrances. Contains some bonus antioxidants too. Why it’s my top pick: These are driving or hiking or whatever gloves. UVA goes through car window glass and ages hands. And it does the same wherever you are when you’re exposed to the sun. Keep your hands protected. These are washable, go on easily, and are fingerless so you still have tactile traction. If you enjoy any of my recommendations, tell me about it! I love hearing about good results. Tweet me or comment on my Facebook page.